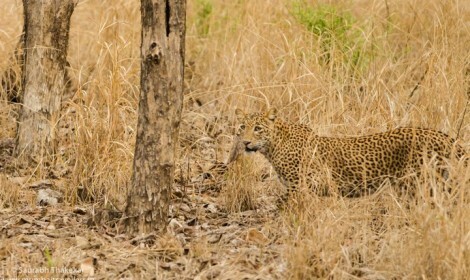 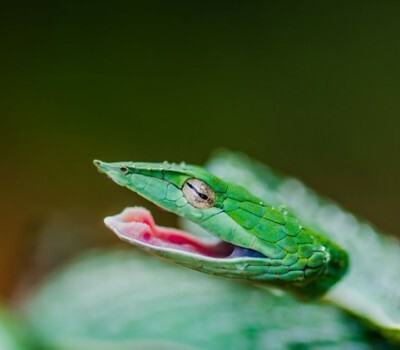 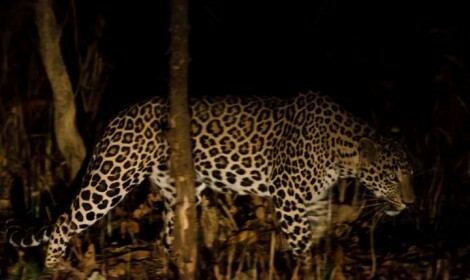 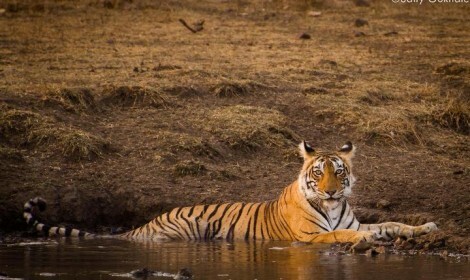 Book-My-Safari.com is proudly India's Biggest, Most Unique and Most efficient travel portal for Wildlife & Photography tours. 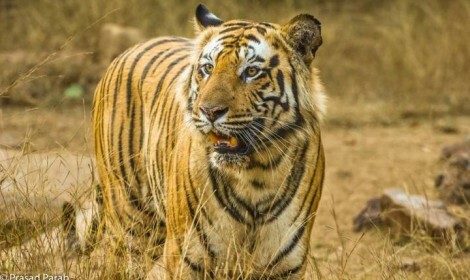 India, one of the most ideal holiday destinations for tourists across globe known for its royal cultural heritage is also one of the most preferred Tiger Safari and bird watching getaway in the world. 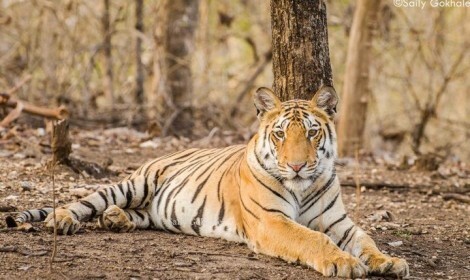 Some of the top wildlife safari destinations in India are Bandhavgarh National Park, Pench National Park, Kanha National Park, Tadoba Tiger Reserve, Jim Corbett National Park and Ranthambore National Park. 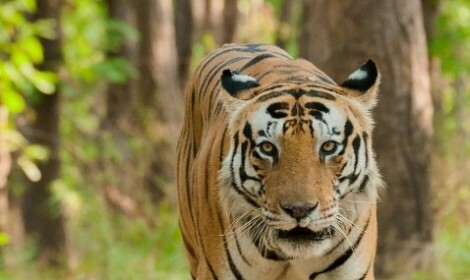 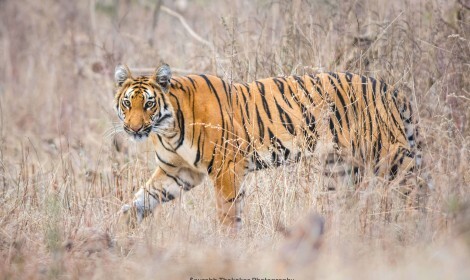 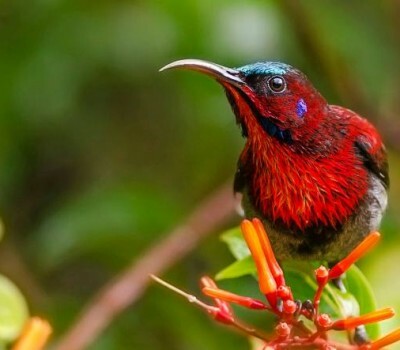 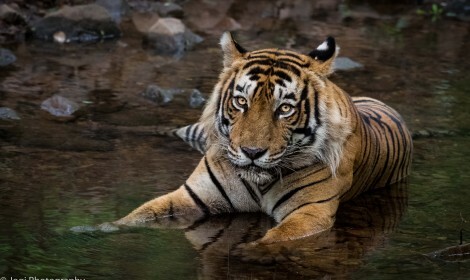 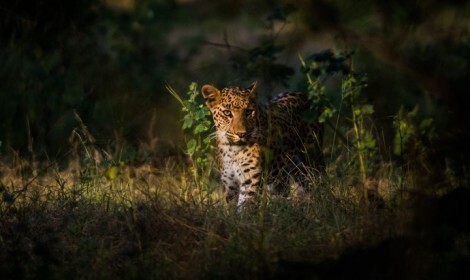 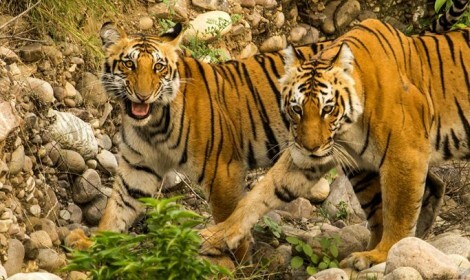 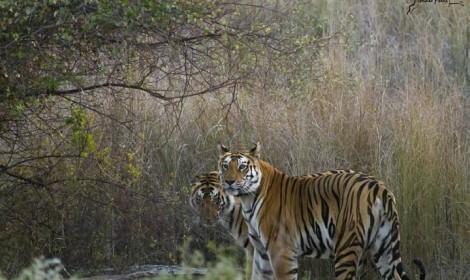 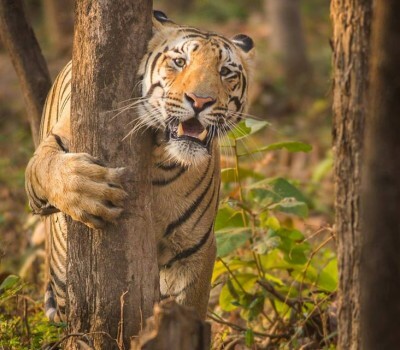 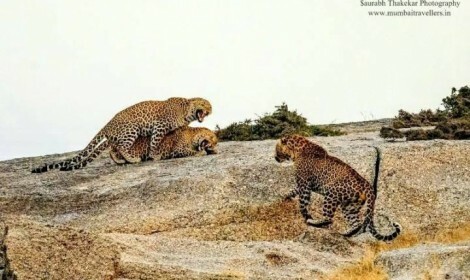 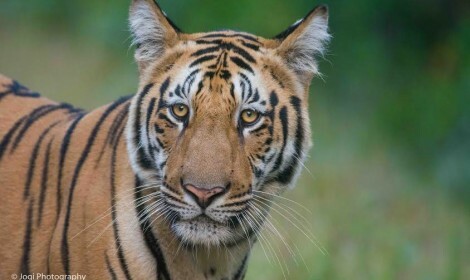 With a number of Wildlife Sanctuaries & National Parks stretched across the vast subcontinent –Book My Safari.com offers National Park Tour Packages that have exciting Tiger Safari and Bird-watching opportunities. 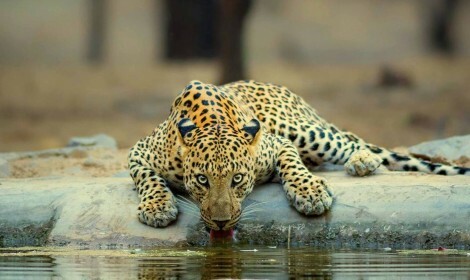 Have a look at the safari itinerary options below, chances are, you will discover & do the best Wildlife Safari Booking , that you have at all times dreamt of. 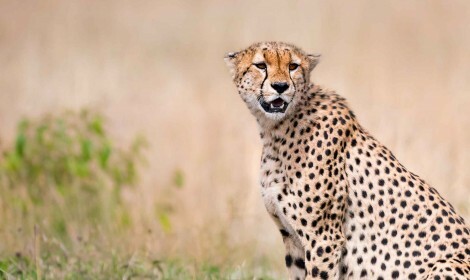 With so many Wildlife Safari Booking options, you can craft the great holiday for you and your family. 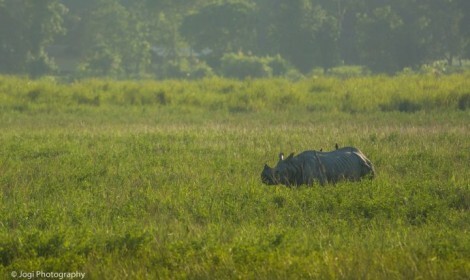 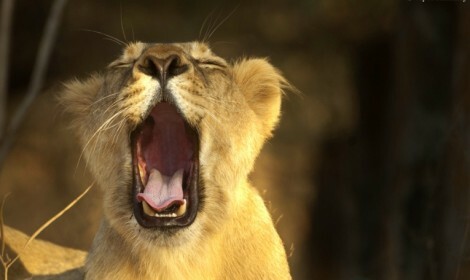 At Book My Safari.com, the handcrafted packages provide you the prospect to get on a wildlife sojourn to much treasured destinations. 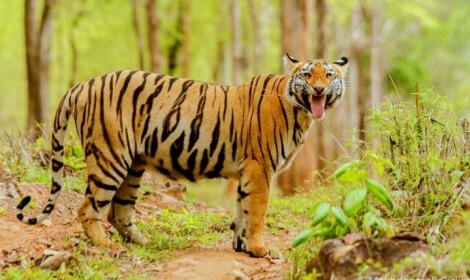 Our National Park Tour Packages offer you splendid wildlife and picturesque landscape accompanied by the knowledgeable guides so that you can enjoy memorable time of your life during your tour to some of the best national parks in India.